New to Hemp Bombs’ CBD Gummy line, our 12-Count High Potency Gummies are perfect for total relaxation. Each delicious CBD gummy contains 25 mg of pure Cannabidiol. Our High Potency CBD Gummies pack a potent dose of potential therapeutic benefits, making them a customer favorite. 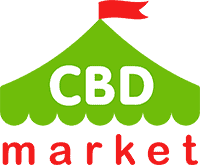 Purchase this product now and earn 22 CBD Thanks! 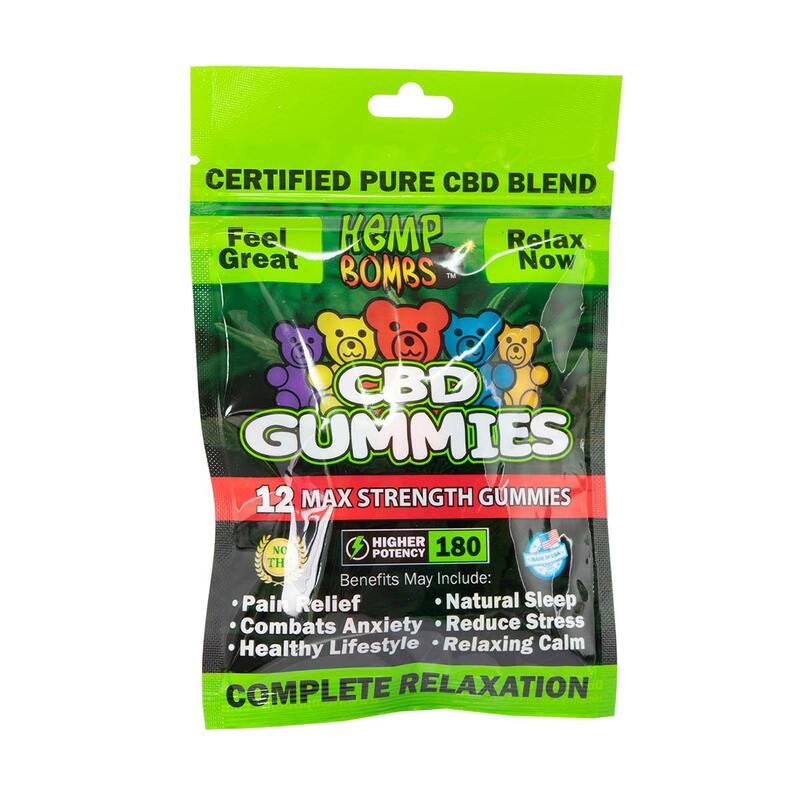 This is a 12-pack of Hemp Bombs Maximum Strength CBD Gummies (180 mg) promotes relaxation and well being. Each gummy is designed to taste great, while providing beneficial and therapeutic cannabidiol. 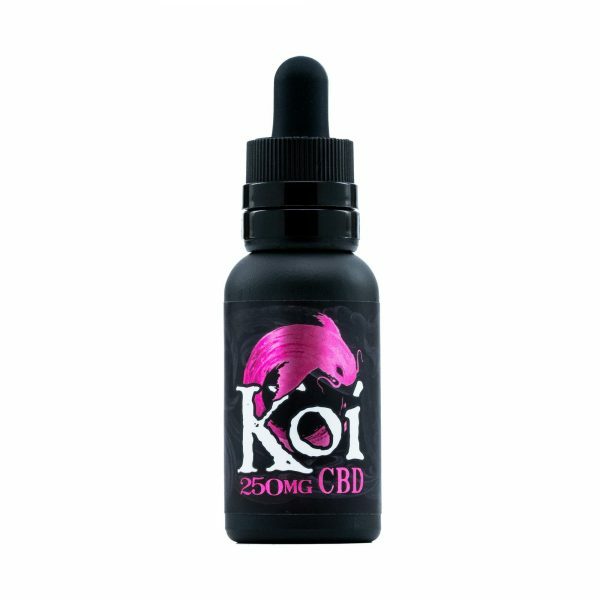 This is a high potency product that packs a punch, making them a customer favorite. Hemp Bombs ensures that all of their products meet their strict set of standards. 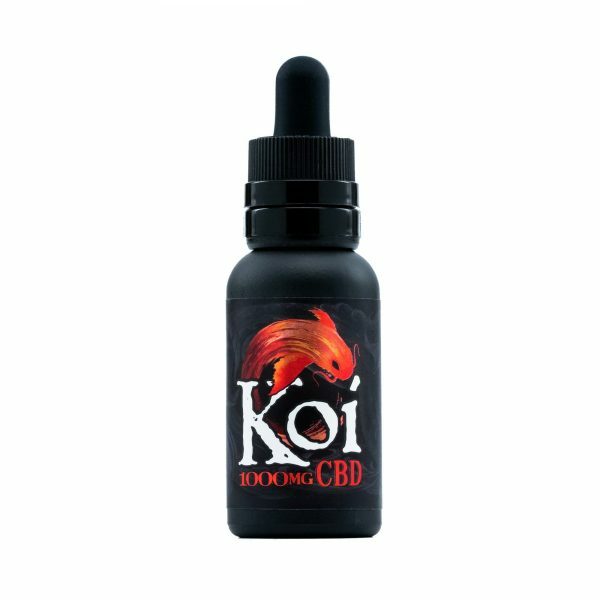 Sourced from industrial hemp and CBD isolate, each batch is tested rigorously for potency and safety. This is done on an internal basis and also independently from a third party group. You don’t have to worry about the product that you are using for health benefits when you purchase from Hemp Bombs, this product and all of their other options are completely THC free, without any trace of the psychoactive ingredient.